I am happy to share with you that A POTPOURRI OF VESTIGES has recently crossed the landmark of 1200,000 hits. 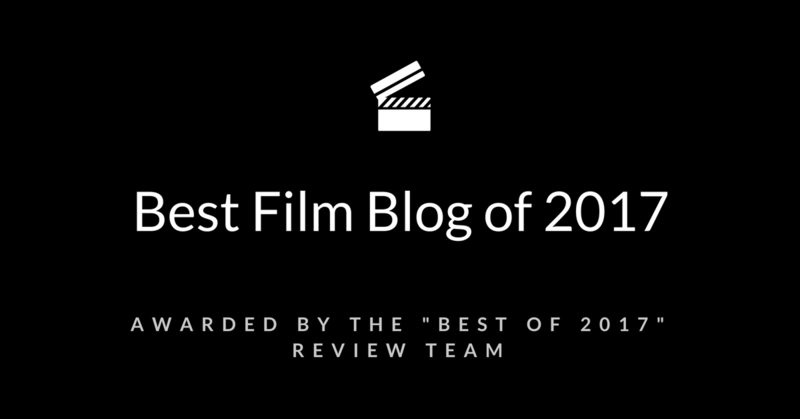 2014 is turning out to be a remarkable year for your beloved film blog. 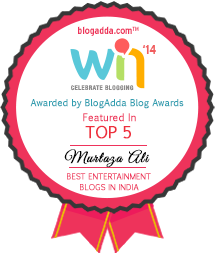 In the prestigious BlogAdda Awards for the year 2014, the blog got featured among the Top 5 blogs in the Entertainment niche. 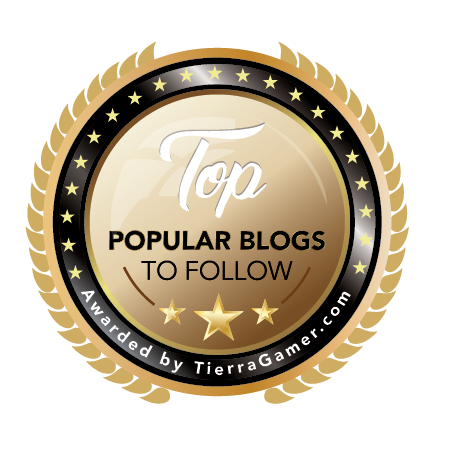 In May 2014, Indian top blogs featured the blog in its eclectically chosen Directory of Best Indian Blogs for the third consecutive year. As we approach the end of year 2014, I would like to take the opportunity to put up an invite for guest articles on A POTPOURRI OF VESTIGES. 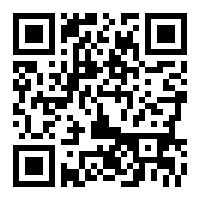 Anyone interested in sharing his/her thoughts on cinema/movies/television is most welcome. 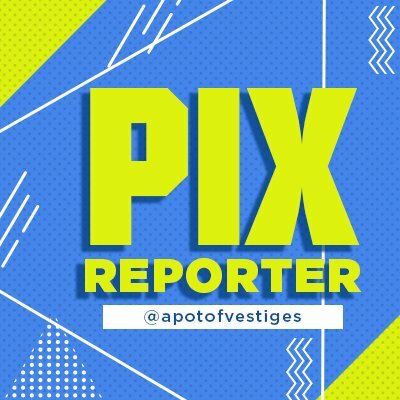 I would be happy to publish any piece of relevant writing (written in English only) like movie/TV series reviews, essays, articles, lists, biographies, etc. as long as the content of the article is original and previously unpublished. Also, the article should not be directed towards gaining any undue commercial benefit. The invitation will remain open till the year end i.e. 31st December, 2014. An individual is not allowed to contribute more than one guest article per week. Also, please make sure that you read the Blog Policy first before sending your entries across. In the past a number of learned personalities have obliged A POTPOURRI OF VESTIGES with their well-researched, profound, and thought-provoking articles. Here, I would like to make a special mention of Martin Bradley, Jugu Abraham, Oorvazi Irani, Siddhartha Gandhi, Destination Infinity, thewhitescape, Sanjeev Kumar, Soumabha, Richa Singh, Alex Smith, Jade Waddy, Pratikshya Mishra, Dan O'Neill, Jairam Mohan, and Jyoti Prakash Mallick. I would also like to take this opportunity to share some relevant information about my movie blogsite so as to give a rough estimation of how it are placed in its niche. 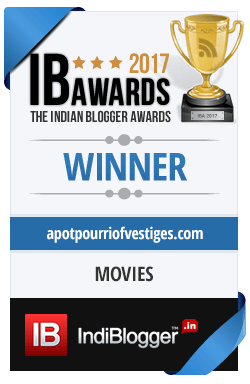 A POTPOURRI OF VESTIGES is a well-recognized movie blog, based in India, operating since October 2011. It also features among the top blogs on the IndiBlogger network. 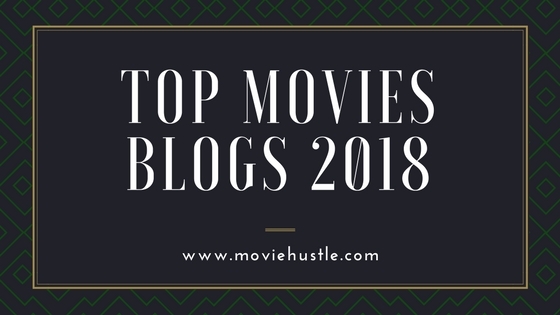 The is enlisted on various major blogging directories/communities including the prestigious The LAMB (Large Association of Movie Blogs) Community. The site's prime focus is to highlight contemporary as well as classic cinema—indie, art house, classic, commercial, or cult—by analyzing movies through means of reviews, essays, critiques, etc. and by its coverage of major international award functions and film festivals. The site has a strong and ever growing readership base—a healthy mix of masses and aficionados, uniformly distributed all across the globe. A POTPOURRI OF VESTIGES has a strong social media presence, with a considerably large number of followers and subscribers on facebook, google plus, twitter, and other platforms. On an average, the site receives more than 65,000 pageviews/month. While readers from the US alone comprise one-third of the total traffic, the readers from Europe (UK, Germany, France, etc.) and Asia (India, China, etc.) contribute a major chunk of the remaining traffic. So, if you want your voice to be heard then surely you wouldn't be disappointed. If, however, you already are an established blogger then you can surely leverage upon the association as a means to further diversify your readership base. Note: The articles can be mailed to me at murtaza.jmi@gmail.com. Please bear in mind that Guest Blogging does not include re-publishing of material. 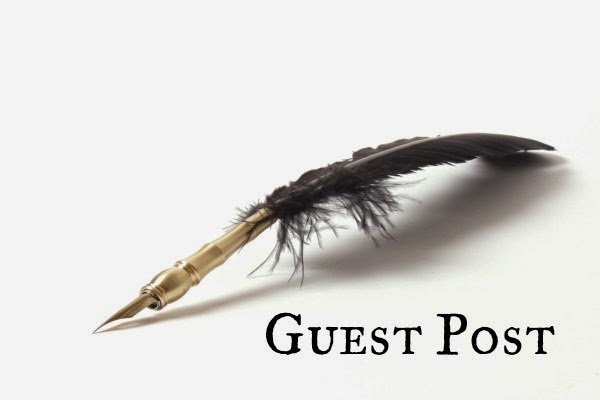 A guest post is written specifically for the host blog and is not published elsewhere, but the blogger can link to it, and promote it in any way the blogger likes. Also please do include a short bio and a profile pic along with the article. Great going Murtaza. Keep it up, my best wishes.